Bridget Hickey is joined by Herb Tam, Curator and Director of Exhibitions at the Museum of Chinese in America (MOCA), to celebrate their 35th anniversary and upcoming exhibition, Water to Paper, Paint to Sky: The Art of Tyrus Wong. 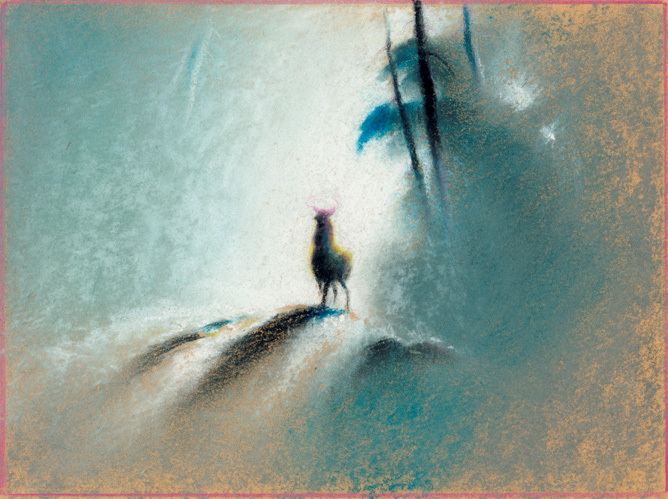 An unfamiliar name to most Americans, Tyrus Wong's artistic vision shaped the Disney classic Bambi. 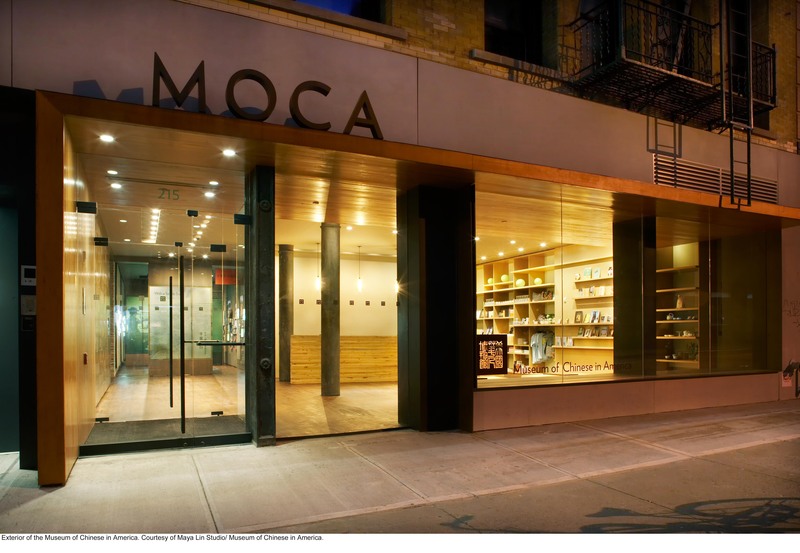 Tam discusses Wong's extraordinary contribution to American visual culture, MOCA's past and future plans, and his own curatorial approach at the museum. The exhibition is on view March 26 to September 13, 2015.